Height has always been a matter of concern for all of us. People of short height often suffer from low confidence and inferiority complex when they come face to face with their taller counterparts. While, there are a range of products available in the market that promise height increase, they often don’t work as intended. Mostly, height depends on genes and on the right kind of food and proper exercise to some extent. Men continue to grow till the age of twenty five whereas women attain there full height by the age of eighteen or nineteen. Height is regulated by a kind of hormone called the Human Growth Hormone (HGH). It is secreted by the pituitary gland which increases the body height. 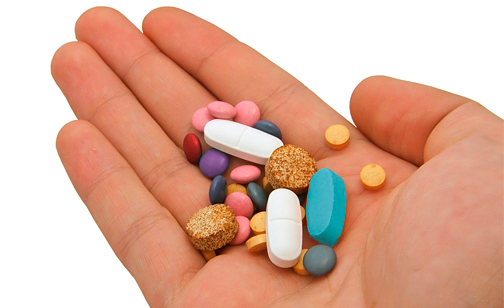 Therefore, it is recommended to take foods that help the HGH function. Though the body height is determined genetically, it is also a well-known fact that growth depends on certain external factors and nutrition is one of them. Poor height can be a result of slow growth due to inadequate nutrition. Thus, following a balanced diet is absolutely essential for improving growth prospects, particularly during the adolescence years to get a well-built body. Proper food and exercise is required to achieve the optimum height and body weight. Ensure that your body gets different types of nutrients in order to build strong muscles, ligaments and tendons. A lot of calcium, minerals, vitamins and proteins should be included in your diet. Here is what you need to your diet specifically as food for increasing height. 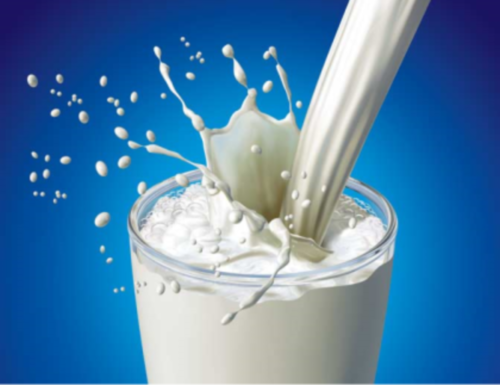 Calcium is vital for the growth and maintenance of strong bones and acts as a height booster. Milk is an excellent source of calcium. Besides, it has vitamin A which preserves calcium in the body. It also contains protein which helps in building our cells. Milk can be easily digested and facilitates maximum assimilation of proteins. Skimmed milk is free from fat and contains 100% protein. At least 2 to 3 glasses of milk is recommended daily. Proteins are the building blocks of our body and thus can help increase height by building various tissues. There contain amino acids which are designed for growth hormones and are essential for maintaining healthy bones, muscles, tissues, organs, skin and teeth. They also act as enzymes which stimulate the biochemical reactions of the body such as digestion, respiration and excretion. Lack of protein can cause several health problems like muscle mass loss, abnormal growth, weak immune system and inadequate mental development. Therefore, carbohydrates should be replaced with foods that are rich in protein such as fish, eggs, milk and legumes.Protein is a necessary ingredient in a food to increase height. 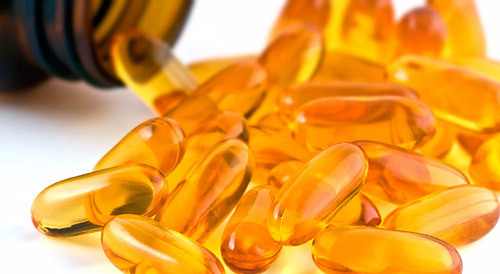 Vitamin D is vital for the development of strong and healthy bones and its deficiency can result in impaired growth, weak bones and short statute. Moreover, it is required by the body for the absorption of calcium. Apart from vitamin D, other vitamins like vitamin A, vitamin B1, vitamin B2 or riboflavin,vitamin C or ascorbic acid and vitamin F are also required for normal growth. These are mostly contained in fruits and vegetables. In addition to milk, dairy foods should also be consumed for having an effect on height. Dairy foods such as cheese, paneer, yoghurt, whipping cream and ice cream are rich in vitamins A, B, D and E. They also contain protein and calcium. Vitamin D and calcium are essential for growth. Deficiency in vitamin D can result in low height gain. Getting adequate calcium is also important, particularly during puberty. Besides increasing height, fruits and vegetables play a crucial role in maintaining a healthy lifestyle. They are a great source of vitamins, fibre, potassium and folates. Vitamin A helps in the development of bones and tissues. Fruits such as cantaloupes, grapefruit, papaya, mango, passion fruit, watermelon and apricots are abundant in vitamin A. Vitamin A is also found in vegetables like carrots, peas, pumpkin, broccoli, spinach, cabbages, sweet potato etc. Besides, citrus fruits, berries, potatoes and tomatoes also contain vitamin C which help in healthy growth of bones and contributes to the height of a person. Chick is one of the highest sources of proteins among animal foods. In fact, it provides greater amount of proteins to the body for building tissues and muscles. Apart from chicken, beef is also an important source of proteins but also contains fat which increases the cholesterol level. Starches and grains are the main sources of energy in our body. Besides, they provide vitamin B, fibre, iron, magnesium and selenium. Since they provide the required calories, their consumption should be increased, especially during puberty, when children go through a rapid growth phase. Brown rice, popcorn, whole wheat and whole-grain pasta are beneficial for proper growth. Eggs are also a good source of proteins. Their white albumen has 100% protein but you should avoid the yoke as it contains fat. 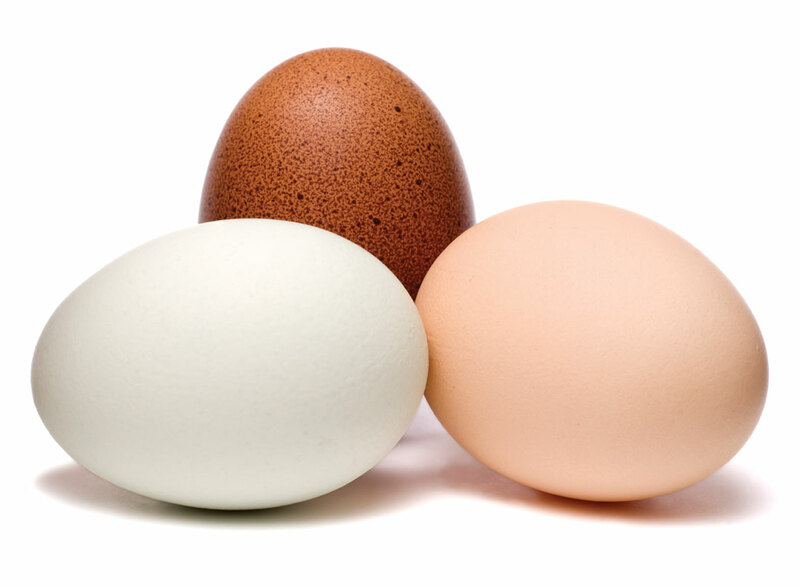 Eggs also contain vitamin B2, which is also known as riboflavin. In order to increase height, 3 to 6 eggs should be taken on a daily basis. Soybeans contain the highest proteins among all the vegetarian foods. The pure protein contained in soybeans, improve bone and tissue mass. For increasing height, 50 grams of soybeans are recommended every day. Vegetarians can fulfil their protein requirements from soybeans which are extremely nutritious. Oatmeal is also a wonderful source of plant protein. It helps in increasing muscle mass and decreasing fat. It is advisable to take 50 grams of oatmeal for breakfast every day. As the name suggests, coral calcium is obtained from sea corals. It helps in increasing bone mass, thus causing the bones to grow in length. This calcium should be taken at an early age to reap the maximum results. Thus, height is a genetic factor but it can also be significantly influenced by proper nutrition. Eating healthy food together with adequate physical activity can contribute in a great way in increasing your height.